A delicious healthy meal replacement. 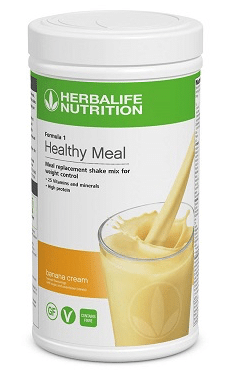 A rich and creamy Shake that can be prepared in seconds; providing an excellent balance of high quality protein and essential macro and micronutrients. 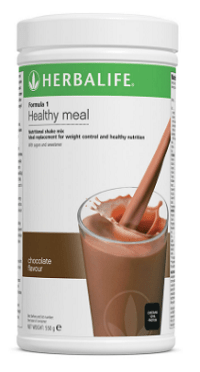 · Great tasting and calorie-controlled with an average 221 kcal per serving plus fibre, vitamins and minerals. 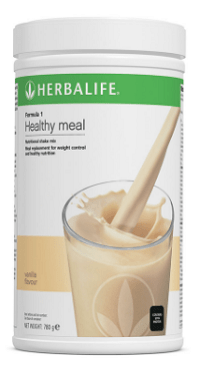 · Rich in Protein from Soy and Diary; around 18 grams of Protein when prepared with semi-skimmed milk. 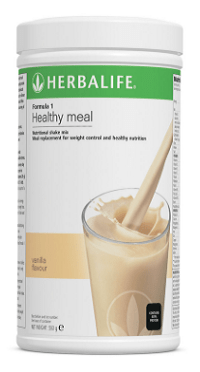 · Clinical studies show substituting one daily meal of an energy-restrictive diet with a meal replacement contributes to the maintenance of weight after weight loss. 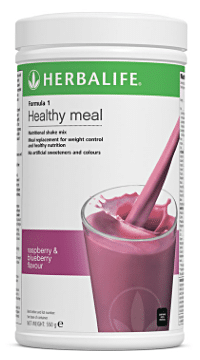 · Formula 1 Raspberry and Blueberry is suitable for Vegetarians, free from artificial colours and artificial sweeteners and contains 24 essential vitamins and minerals. 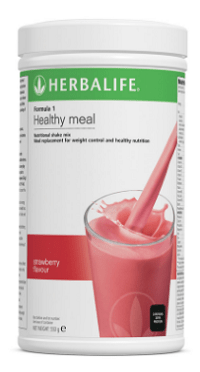 · Formula 1 Free From is free from lactose, soy and gluten when made according to directions. Want a healthy meal that is delicious, nutritious and quick to prepare? 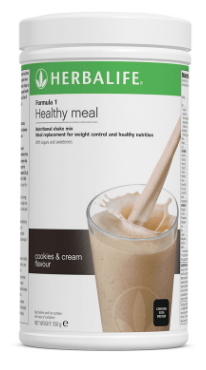 Meet Formula 1 Herbalife Shakes; the pioneering Herbalife product. It’s backed by science with high-quality protein and all the nutrients your body needs in a healthy meal. 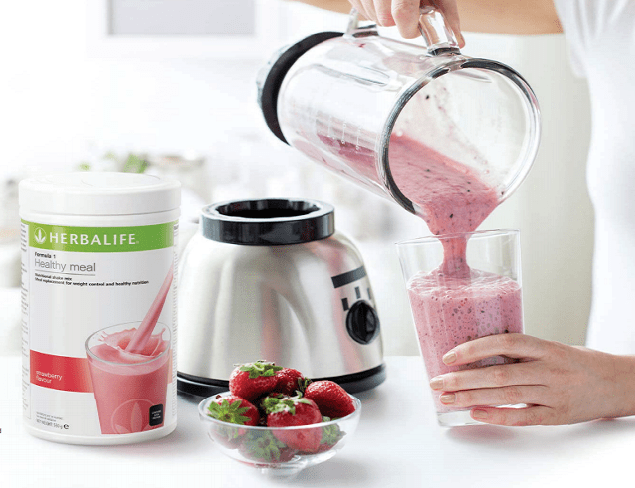 People across the globe have Herbalife Shake Formula 1 to thank for helping them make their goals a reality. 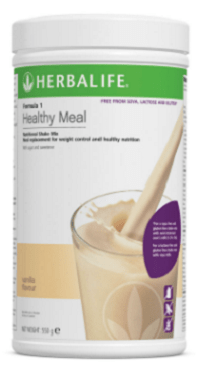 A delicious healthy meal that provides an excellent balance of high-quality protein from milk and soy, essential micronutrients and added botanicals and herbs. 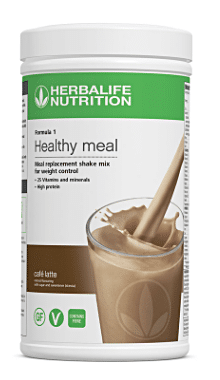 • The number 1 meal-replacement shake in the world. 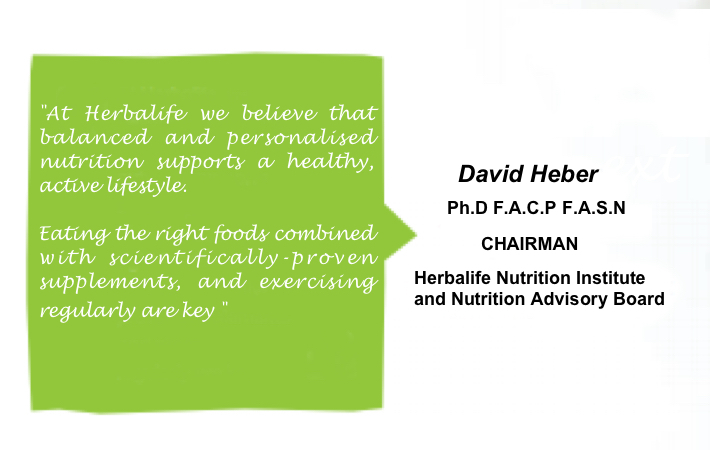 * F1 Herbalife shakes have helped people all across the globe reach their weight-loss goals. Reach yours today! 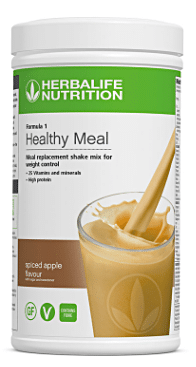 • Underpinned by science: Clinical studies show that daily use of meal replacement shakes as part of a calorie-restricted diet is proven effective for managing weight, along with moderate exercise. 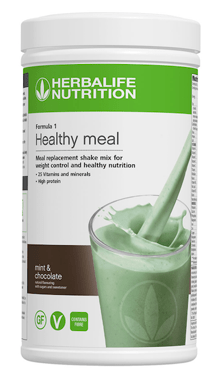 • Quick to whip up, an F1 shake is a convenient healthy alternative to a high-calorie breakfast, lunch or dinner. 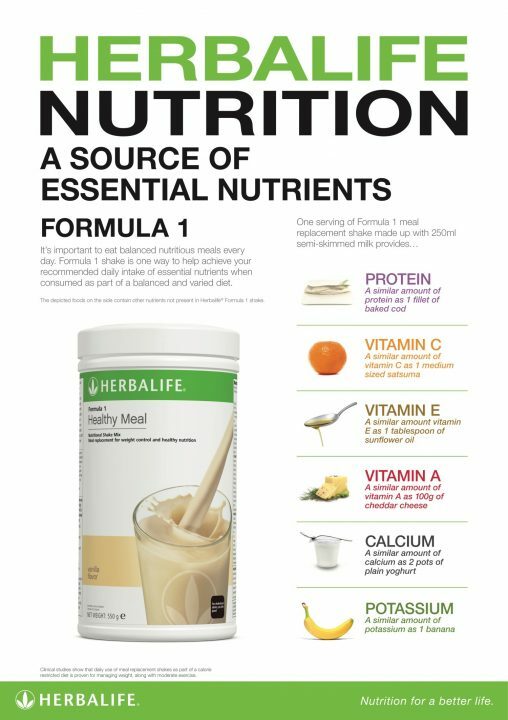 For healthy nutrition: Replace one one meal per day with Formula 1 shake and eat two nutritionally balanced meals.